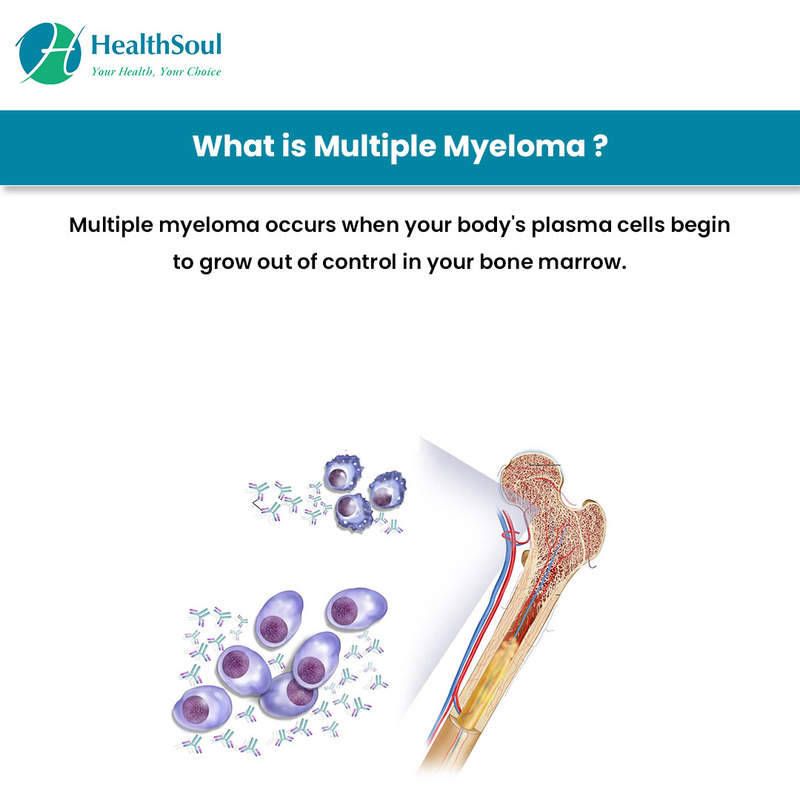 Multiple myeloma occurs when your body's plasma cells begin to grow out of control in your bone marrow. Plasma cells are one type of white blood cells, and they are usually responsible for producing antibodies to help your immune system ward off diseases and illnesses. 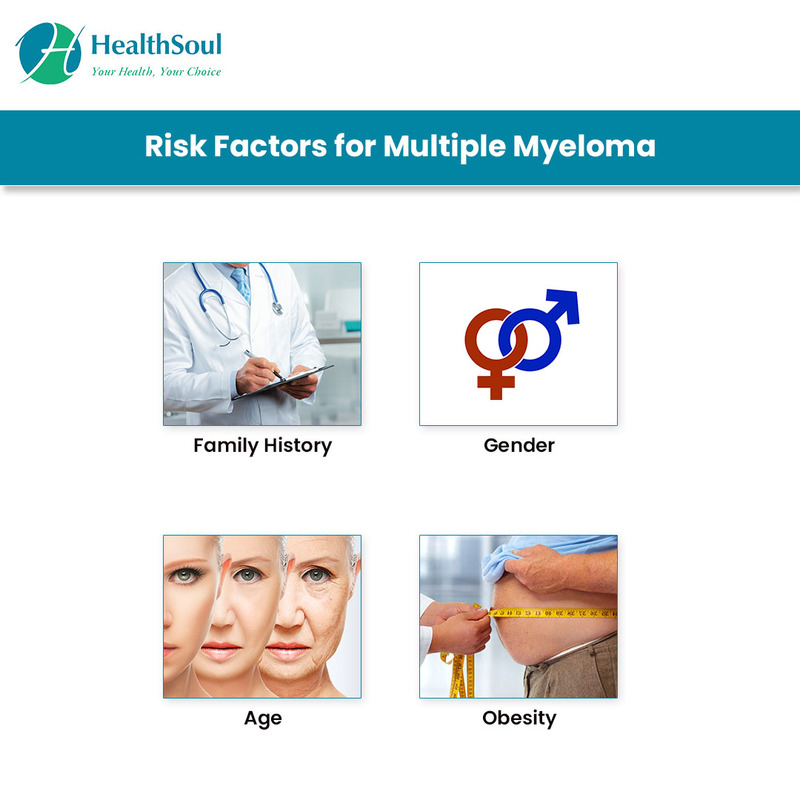 In cases of multiple myeloma, these white blood cells produce ineffective antibodies, leaving your body vulnerable to infections and other diseases. If your doctor believes you may have multiple myeloma after performing these tests, he or shewill likely order images of your bones via an MRI, X-ray, CT, or PET/CT. Additionally, he or she may take a biopsy of your bone marrow tissue for further examination. 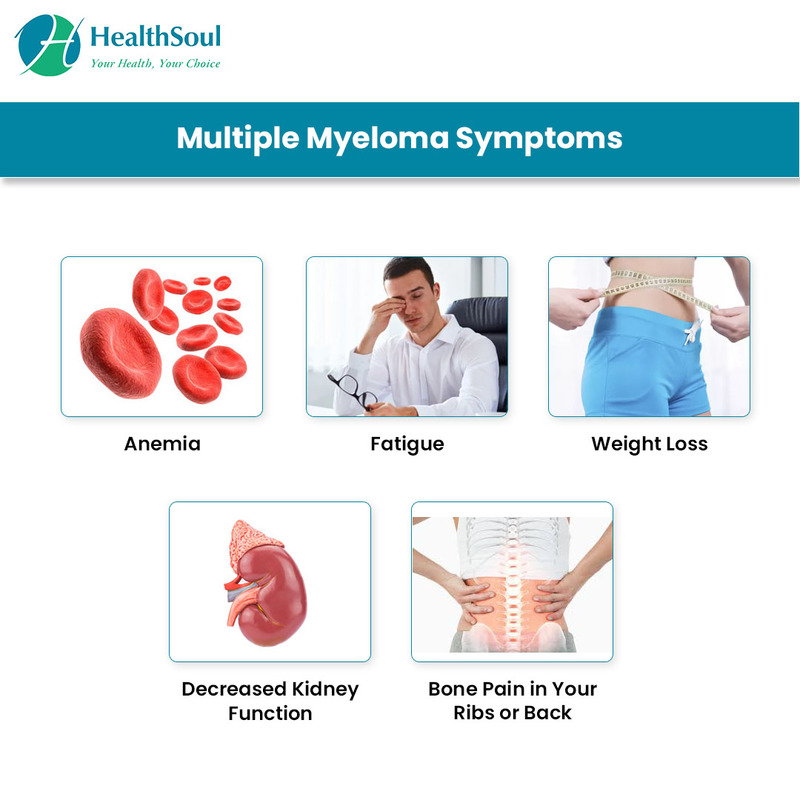 In most cases, multiple myeloma has no cure. However, the disease is very manageable with the right treatment plan. This means if you're diagnosed with this disease, being able to live a fulfilling life is still a very real possibility.